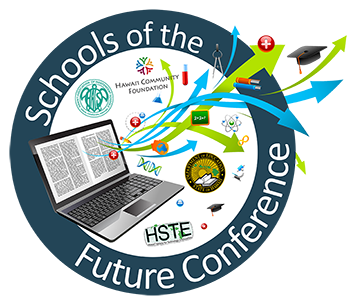 Edu-Tech President and Founder, Robert Sager, is leading a presentation at the Schools of the Future Conference in Honolulu. Titled "Technology and Sociology Through an Immersive Cultural Experience," Bob will share about his immersive, multimedia-rich journey to Hong Kong in November 2017. The trip was developed to provide 5 students from Hill Top Preparatory School (Rosemont, PA) with a unique opportunity to not only visit an amazing destination city, but also immerse themselves into the culture of the region, witness the incubation of new technology and even speak to leaders of international commerce. Throw in an equal dose of classroom instruction in programming/coding/robotics over a 10-day period and you won't believe what these students were able to accomplish! 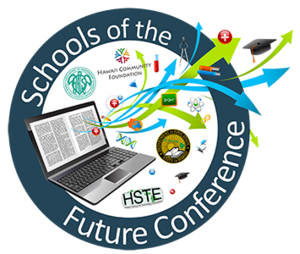 Hear all about the transformations made by each student as they conquered their fears, managed their learning differences and changed their lives forever!